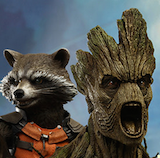 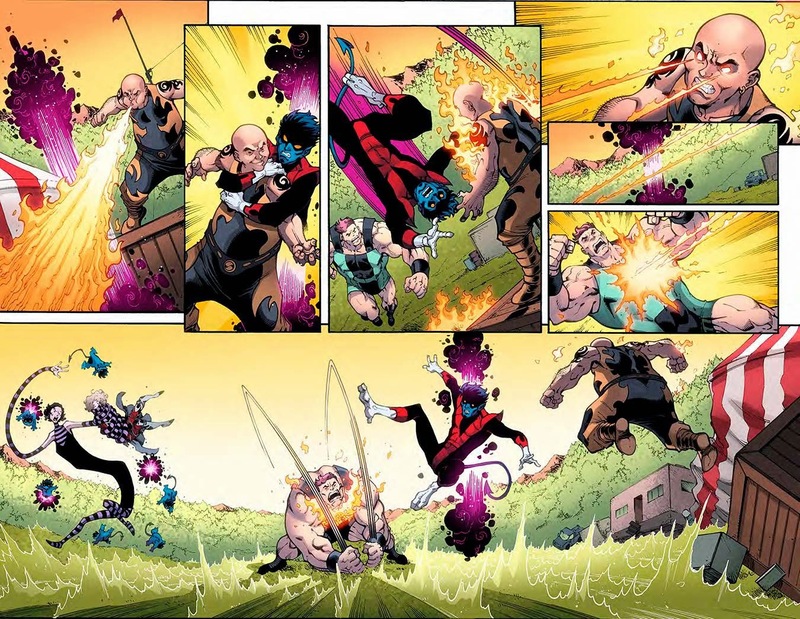 Angry Koala Gear: BAMF Into Your First Look at NIGHTCRAWLER #2! 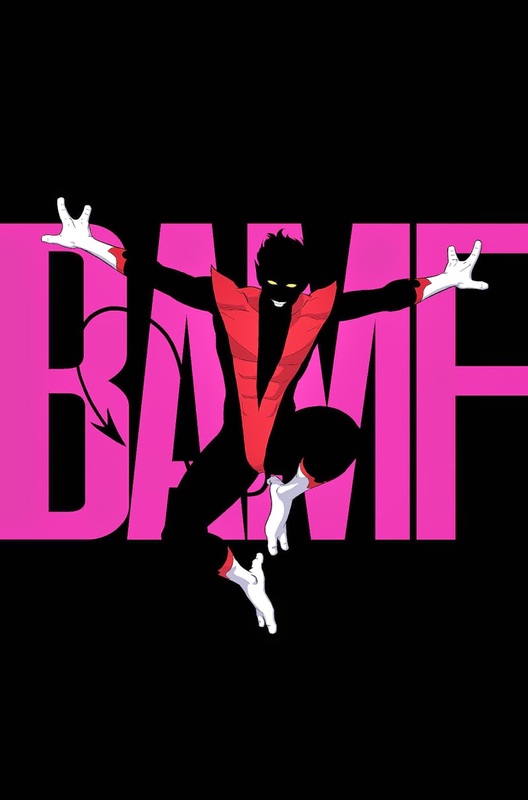 BAMF Into Your First Look at NIGHTCRAWLER #2! 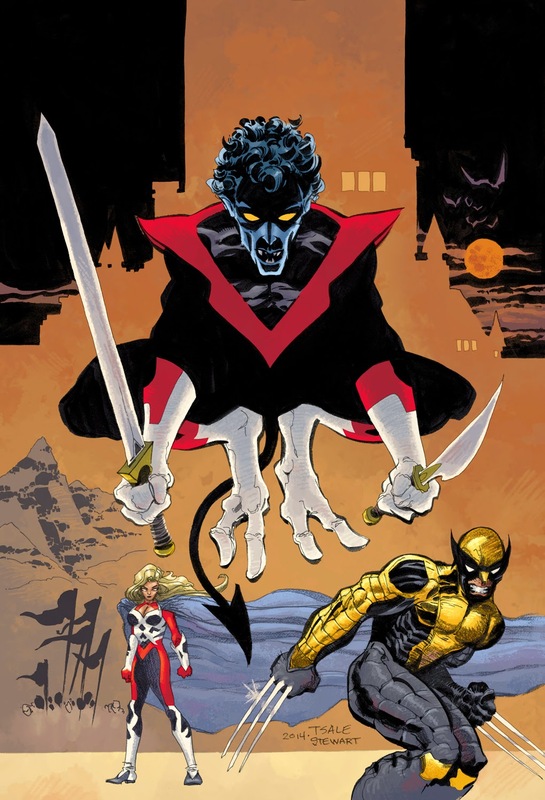 This May, Nighcrawler’s loved ones have been targeted – and it’s up to him to put an end to it inNIGHTCRAWLER #2, the next exciting chapter from legendary writer Chris Claremont and fan-favorite artist Todd Nauck! Someone is hunting down those close to Kurt Wagner, and he’s determined to find out who. 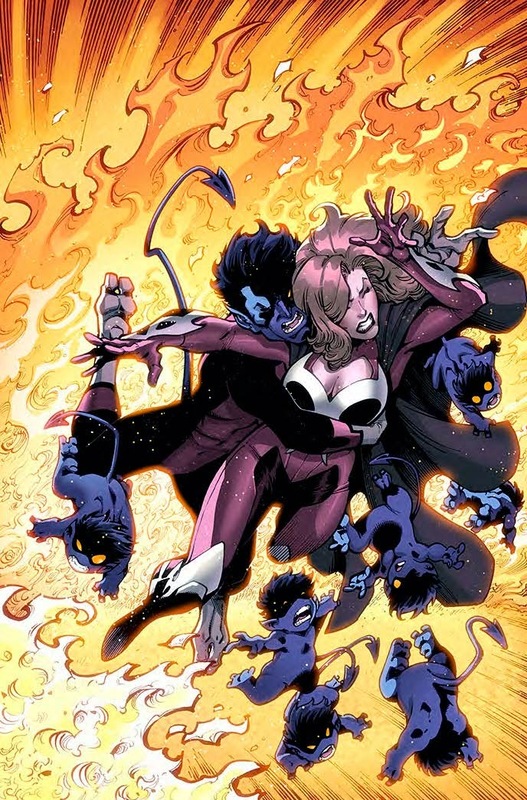 The journey will take the newly-resurrected Nightcrawler across the globe to save his nearest and dearest from suffering the same tragic fate he only recently escaped. 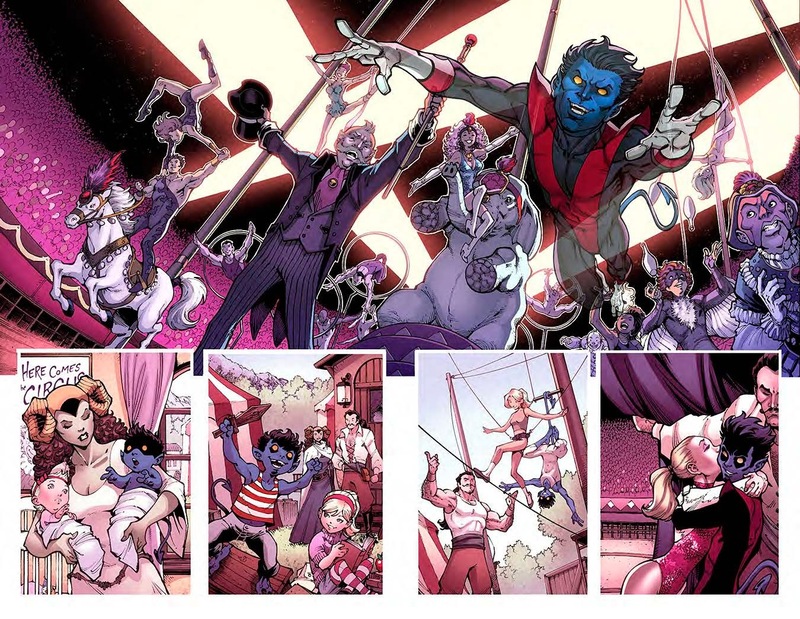 Classic X-Men characters meet new and deadly threats when the excitingNIGHTCRAWLER #2 teleports its way into comic shops this May!